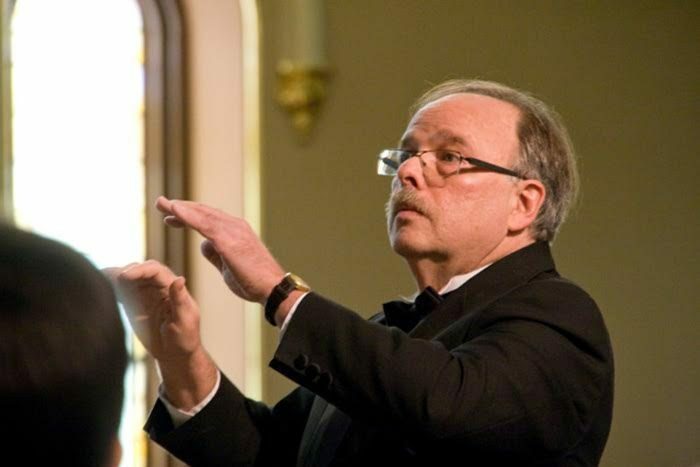 Madrigal Choir conductor Bruce Borton joins us to talk about the sing-along of Handel’s ‘Messiah’ at United Presbyterian Church in Binghamton. Members of the choir will be soloists. Attendees can bring their own score, but there will be a limited number of scores to borrow for the event. Dr. Borton also gives us a preview of the upcoming 40th Anniversary Concert of the Madrigal Choir.